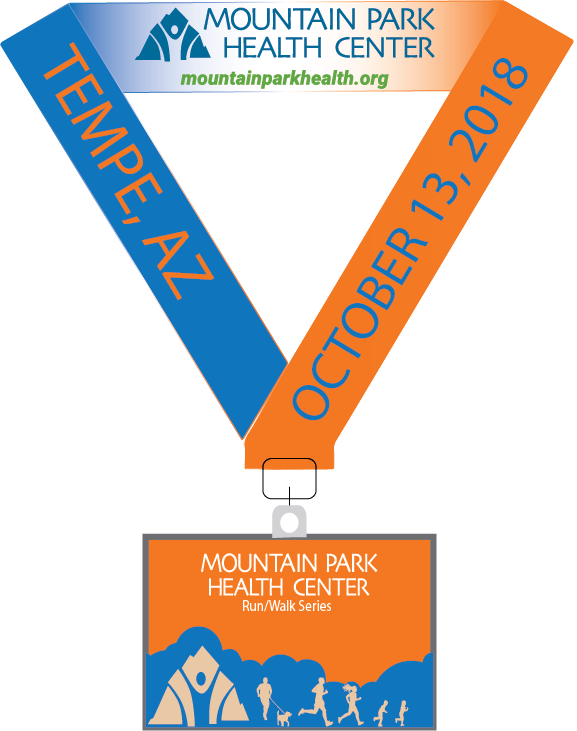 Mountain Park Health Center is back with our 3rd Annual Run/Walk in Tempe's Kiwanis Park! 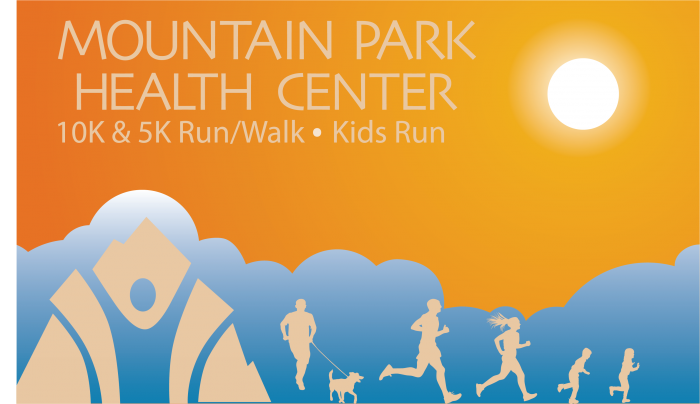 This family, stroller and dog-friendly race introduces new challenges with a 10k, 5k, 1 Mile & a Kid's Fun Run! 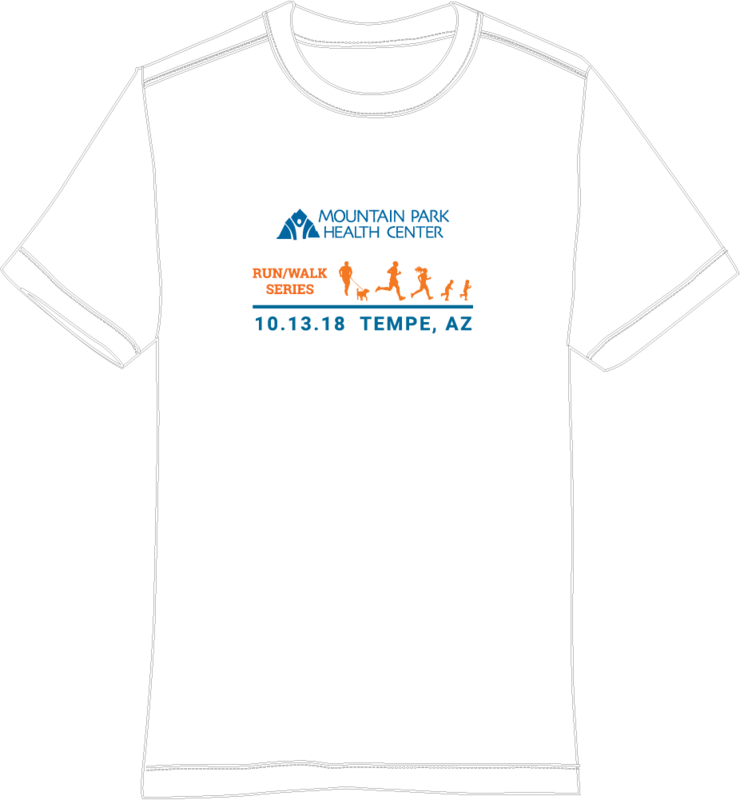 Runners and walkers alike will enjoy the scenic route while supporting affordable healthcare in Tempe! 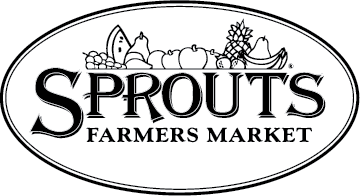 Saturday October 13 2018 at Kiwanis Park (race location) beginning at 7:00am.